The Evangelical Free Church of America is an association of some 1,650 autonomous and interdependent churches and church plants united by a mutual commitment to serve our Lord Jesus Christ under the guidance of the Holy Spirit and obedience to the Word of God. We are committed to cooperate with one another in ministry and fellowship as we seek to fulfill the Great Commission which Christ has entrusted to His Church. 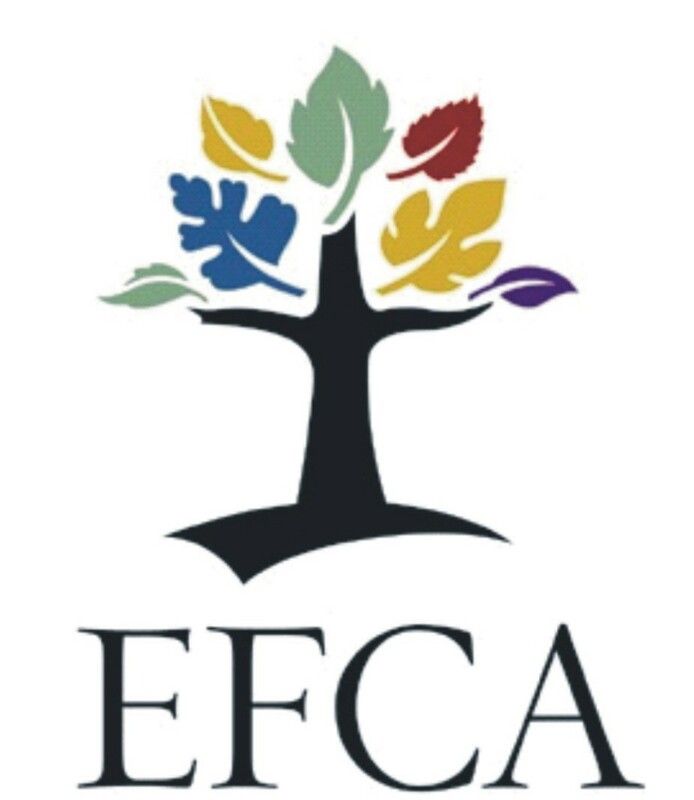 The growing ministry of the EFCA currently extends to some 50 countries of the world. What does “Evangelical” mean? The term “Evangelical” refers to our faith, our theology. We are committed to the proclamation of the Gospel, the good news of Jesus Christ, and to the Scriptures as being the inspired, inerrant, authoritative and sufficient Word of God. What does “Free” mean? The term “Free” refers to our polity, our structure and organization. We are committed to a congregational form of government. In sum, we are evangelical, which is an affirmation of our “like faith,” our theology, our theological convictions (Statement of Faith); we are free, which is an affirmation of our polity, our structure, our organization—we are autonomous, congregationally governed, and interdependent (Articles of Incorporation and Bylaws).